I am a registered cat breeder with QICC in S.E. Qld. 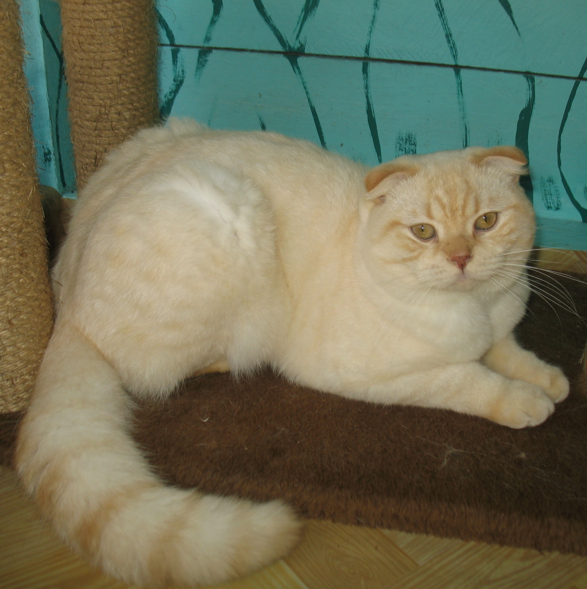 I am a small breeder of the popular British Shorthair and Scottish Fold cat breeds, breeding for quality, calm temperament and good size. I am registered with the Queensland Independent Cat Council. My cats are well cared for & my Queens only have one /two litters in three years, so I do not breed a lot of kittens. My cats have many pedigreed generations behind them, and I am blessed to have had a wonderful mentor helping me in selecting only the best breeding quality. My breeding stock comes from a bloodline of proven champions. The Scottish folds are rare because in a litter of Scottish kittens , 50% or more do not have folded ears. Also it takes 3-4 weeks to know if their ears are going to fold. Their straight eared siblings have the same wonderful nature & fun personality, so please consider a Scottish shorthair if you are looking for a laid back cat. 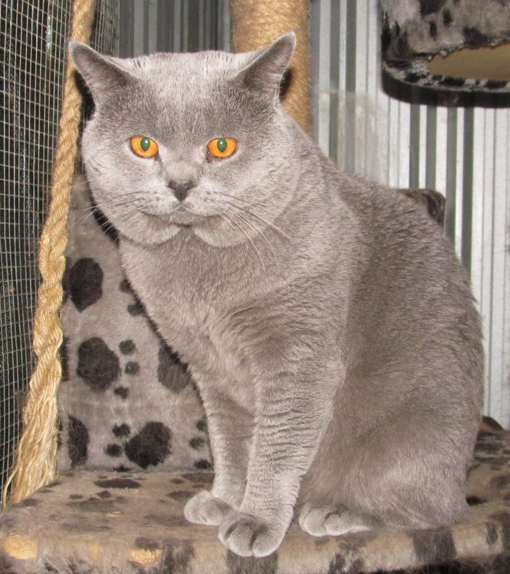 The British Shorthair is a sturdy breed with its origins on the streets and farms of Britain, and over the years these wonderful cats with a cheshire smile have been bred to introduce many colours. I endeavour to breed a variety of colours along with the ever popular, and beautiful blue. My cats' colours include solids, colour points and torties and in previous litters they have produced solids, colour points, bi-colours and torties. We are situated in Churchable; central to both Toowoomba, Ipswich and Brisbane.